Museo de las Americas Sin Fronteras, Brings Rhythm and Dance to Belmar Library In Lakewood Thru Nov. 30th, FREE! Museo de las Americas announces their traveling exhibition series, Sin Fronteras, on view from now thru November 30, 2018 at the Belmar Library. 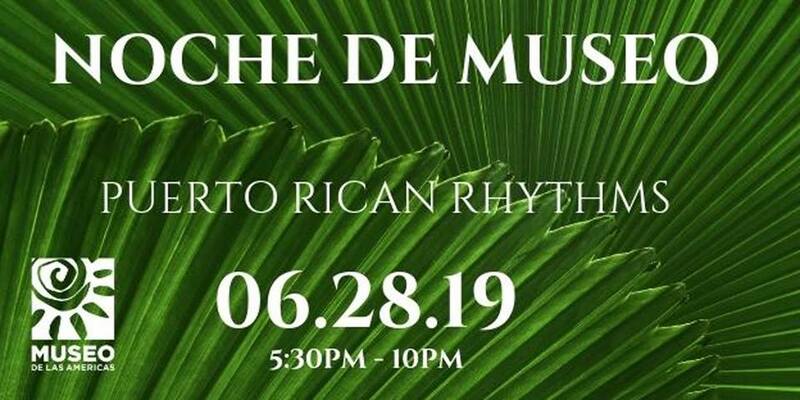 In their own celebration of music and culture of Latin America, Museo de las Americas presents a collection of artwork; instruments and photography from Mexico, Bolivia and the Caribbean showcasing the variety and beauty of traditional folk dance and song. Rhythm and dance has been an integral part of humankind for at least 9000 years- and more likely, from the moment we began walking upright. At varying times and places, dance has been a religious rite, a call to war, a historical reenactment, a courtship ritual, a display of skill, a cultural protest, a healing spell, as well as a celebration. “We are thrilled to provide the Jeffco community with an opportunity to see and experience this vibrant, engaging collection of work at the Belmar library. What a great idea to bring diverse museum collections into public libraries!” says Simone Groene-Nieto, the Diversity and Inclusion Coordinator for the library. Many of these dances are a mixture of pre-Hispanic and European Christian influences, such as the Concheros dance of Mexico City, adapted to preserve ancient rituals by concealing them under a veil of Catholicism. La Diablada dance of Bolivia, an indigenous dance melded with Spanish theatrical productions, resulting in the substitution of saints, angels and demons for native pagan gods. Some, such as the Morenada of the Bolivian Andes, show African influences, and may possibly have been inspired by the suffering of enslaved workers taken to South America in the 1600s. Somber or joyful, centuries old or merely decades, the folk dances of Latin America offer a wealth of colorful costumes, fascinating history and personal expression. Sin Fronteras is open to the public free of charge. For complete information, visit www.museo.org. Don’t Miss These Family-Friendly Cultural Workshops! The Vejigante both fascinates and frightens young children with his mischievous antics, especially during festivals in Ponce and Loiza. This colorful workshop explores the culture of Puerto Rico’s vibrant and rhythmic festivals and the history of the Vejigante. Students will create a horned mask of the mysterious and charismatic Vejigante, as they listen to the sounds of Bomba Music. 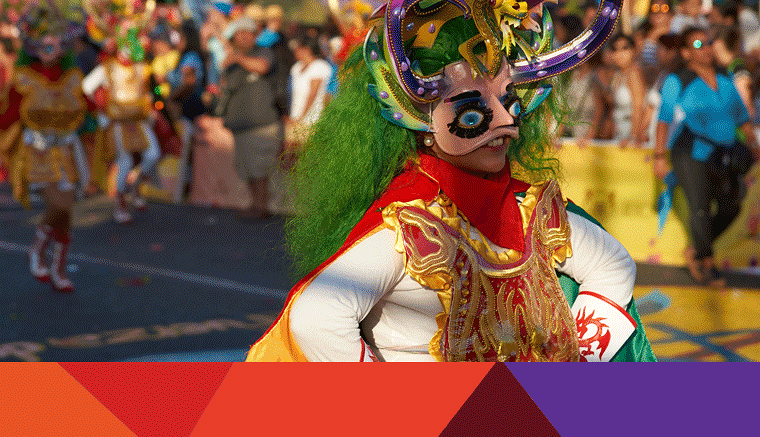 In the South American nation of Bolivia, the elaborate, intricate and colorful Diablada masks are seen all over Oruro during Carnaval season. These masks have come to embody the fight between good and evil, representing the struggle of the miners in Bolivia. Located in the heart of the Santa Fe Art’s District, Museo de las Americas is the premier Latin American art museum in the Rocky Mountain region. 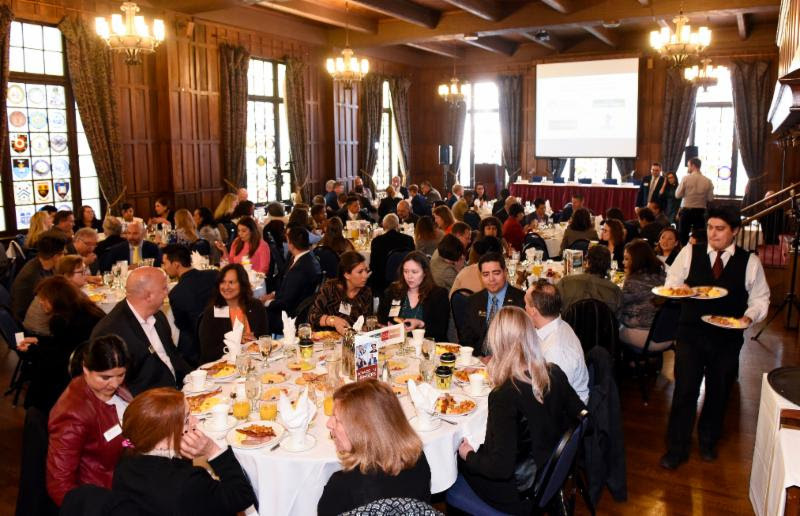 Museo is dedicated to educating our community through collecting, preserving, and exhibiting the arts and cultures of Latinidad in the Americas. We unite ancient and contemporary works to create a unique experience for visitors. Museo has served the Denver community for 27 years through award-winning exhibitions, art education programming, and other special events. Cultural First Fridays are one of Museo’s signature events that coincide with the Art District on Santa Fe’s First Friday Art Walks. 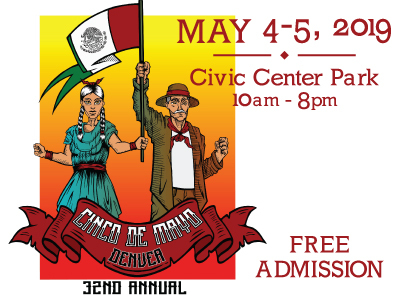 As a free admission event, patrons can come to enjoy a unique flair of Latinidad in Denver. Every first Friday of the Month, 5 – 9pm.